Once connected by WiFI you can change settings stream live video and download recordings to your smart phone. The Wifi can be used in 2 different modes the first mode is just connecting between the camera and your handset with a range of up to 50 metres or you can wirelessly connect to your router which will then allow you to control and view the recordings from anywhere in the world as long as you have a internet connection. Once the device is set-up, you can also ‘hide the SSID’ so it does not show up to others. 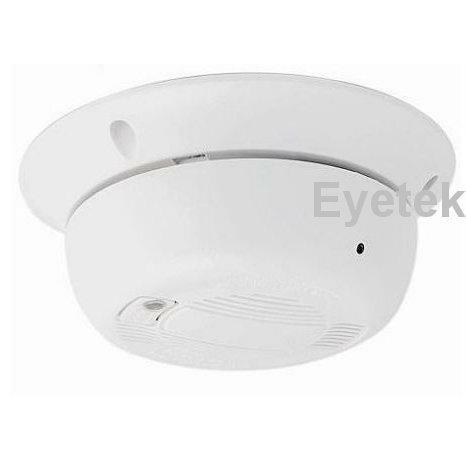 This is a fully functioning smoke detector with a pinhole CCD Sony colour camera and a built in digital recorder. This system has many features and setting up is very easy. 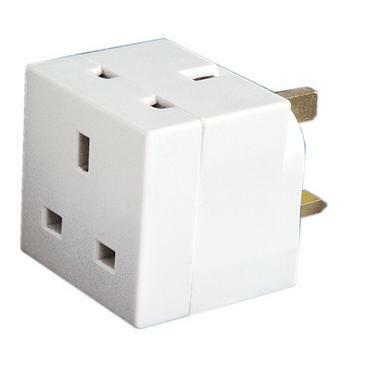 This mains adapter is the ultimate in long term hidden recording devices. 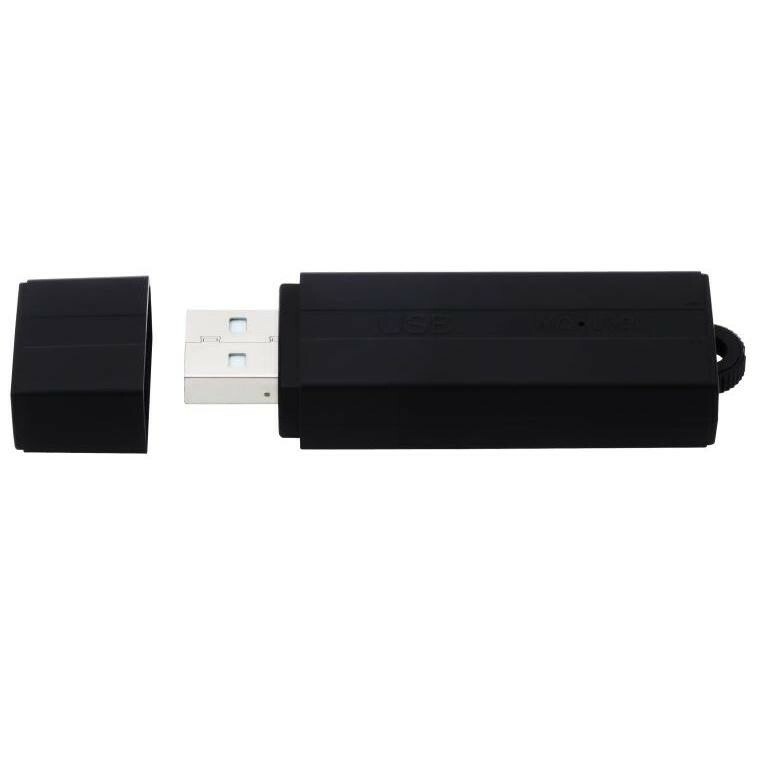 The fully functioning mains powered 2 way adapter conceals a ingenious voice activated digital recording system. 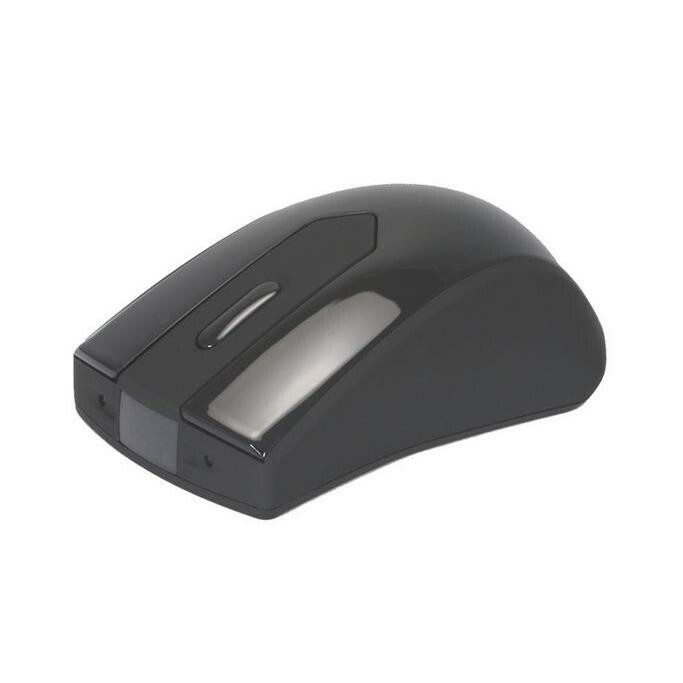 Concealed Security Camera/Recorder in a wireless mouse. This superb piece of technology looks the same as any normal wireless mouse used with many computers. 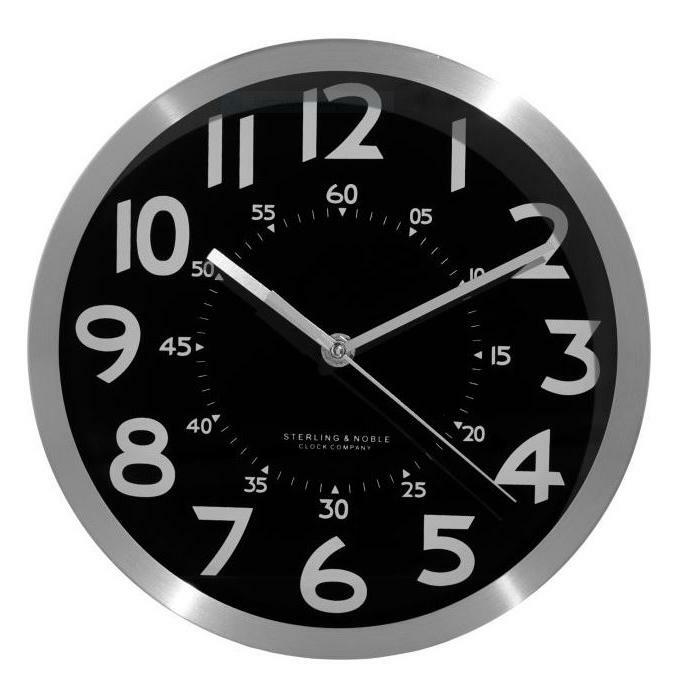 This modern style wall clock may be hung on a wall in a room of your choice. You can then dial the number of the GSM bug built into the rear of the clock. Up to 25 days in standby 24 hours of continuous recording.